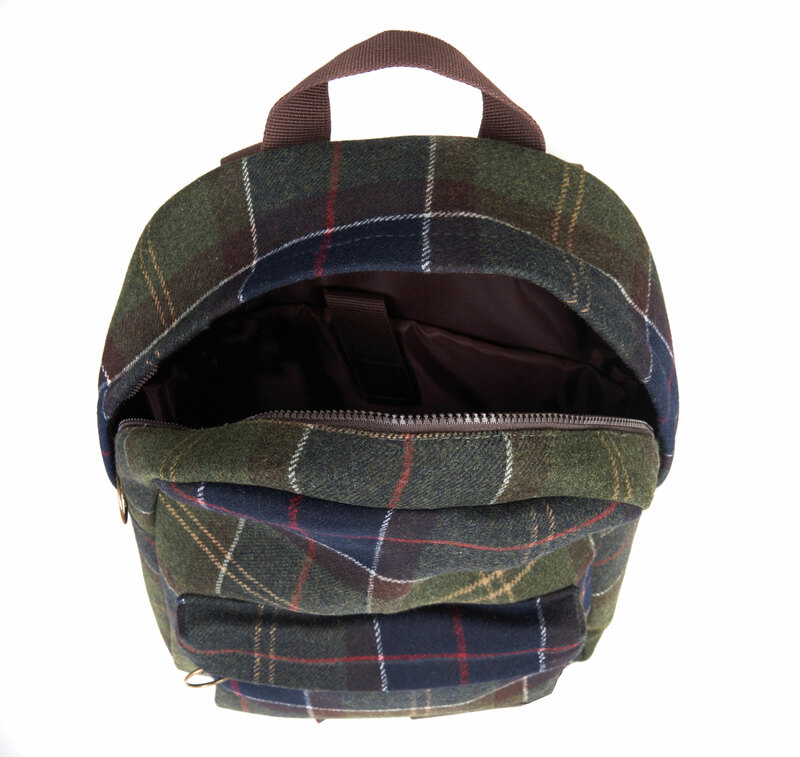 Our previous article detailed some of the latest hats made by Barbour. Nothing goes together with hats quite like bags when it comes to clothing accessories, so here are three of the best! 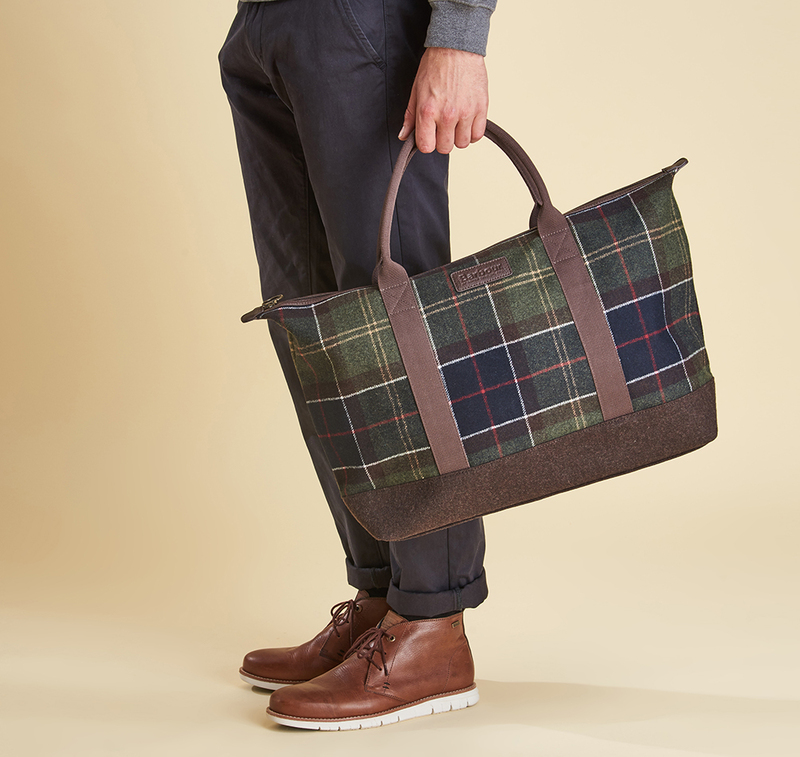 Perfect for carrying anything, this holdall really lives up to its name. 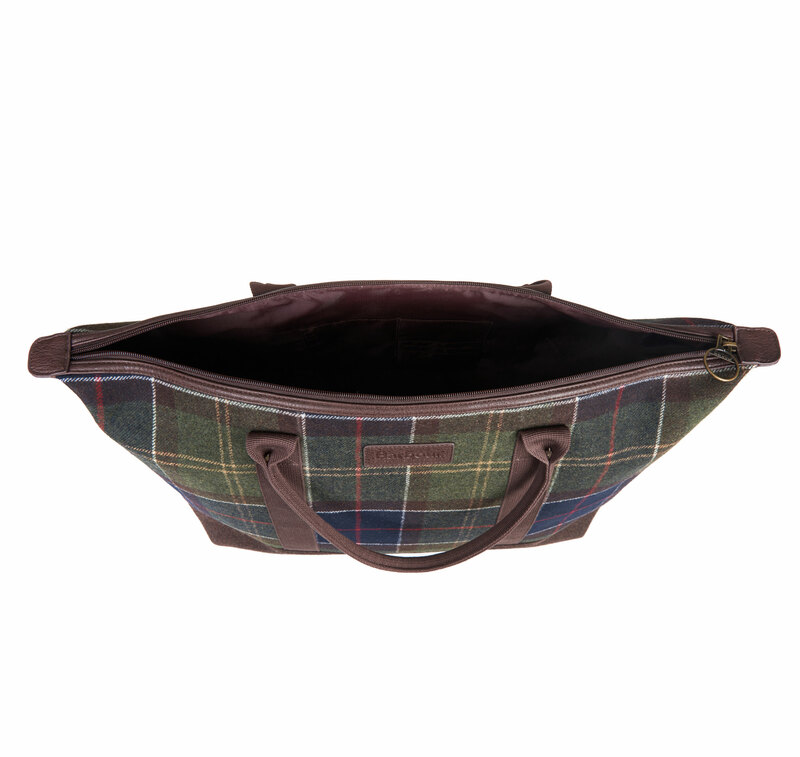 To make sure that everyone knows just how classy its provenance is, the Holdall is rendered in the classic and unmistakable tartan that simply screams Barbour! The hand straps are designed so that you can carry the heaviest things in the greatest of comfort. There’s loads of room so you can really stock up when you go out shopping; making it an ideal companion this winter shopping season. 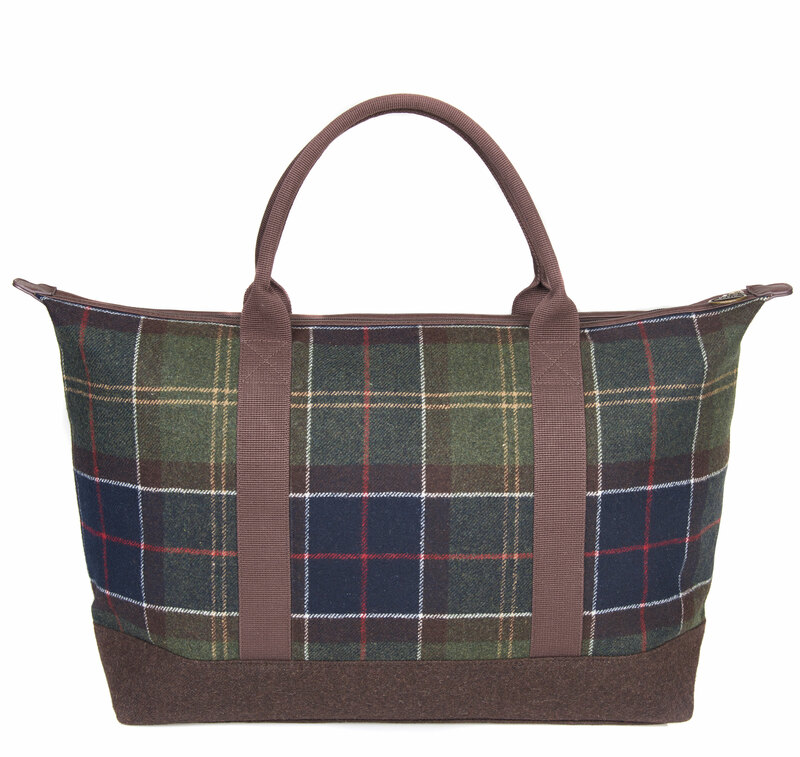 Once again, the classic Barbour tartan is used to render this bag so you can look stylish on the go. The outer is made with 42% wool for that soft touch along with other materials renowned for their hardwearing qualities. A strong zip secures the opening of the bag and you can carry it either on your back with the adjustable straps or use the convenient grab handle. 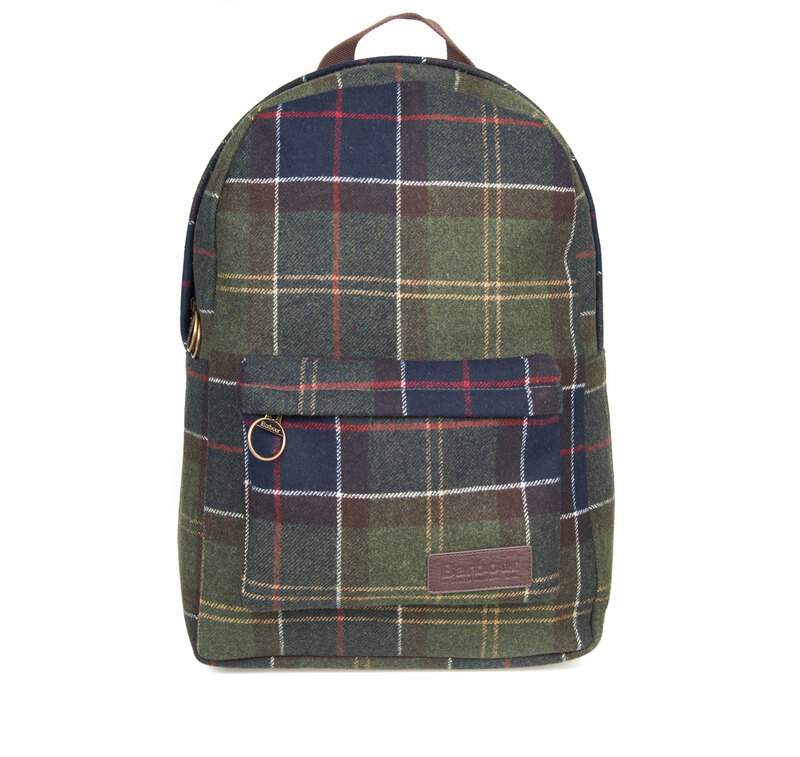 For the perfect finishing touch, this backpack has been given a cushy trim made from the finest Melton wool. Looking stylish all the time can be particularly difficult, especially when you’re at work. 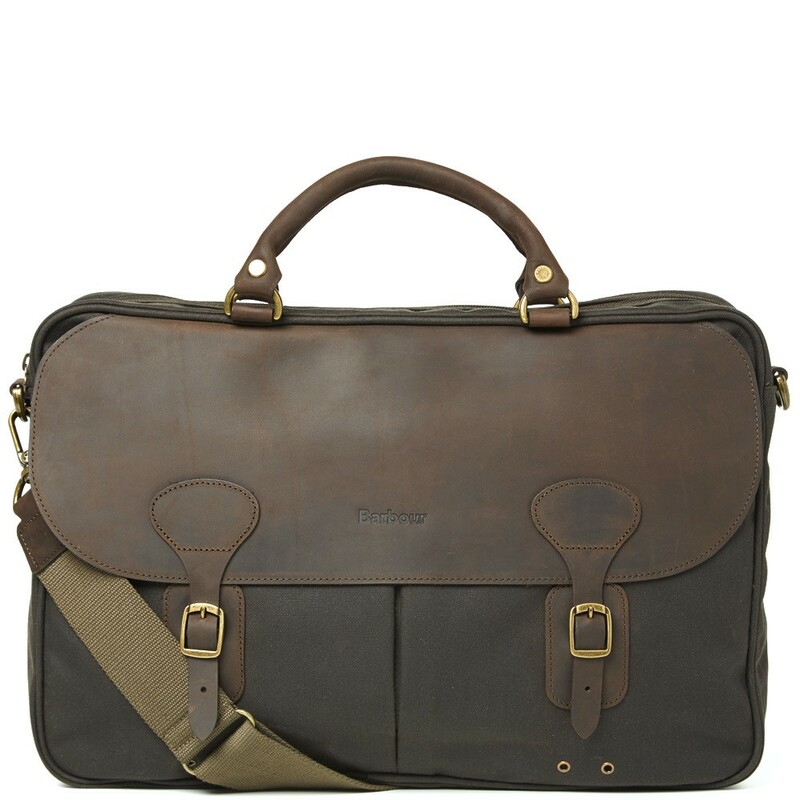 The wax leather briefcase from Barbour will give you that instant debonair look, combined with the robust strength you need to keep your vital laptop, documents and other impedimenta safe while travelling. 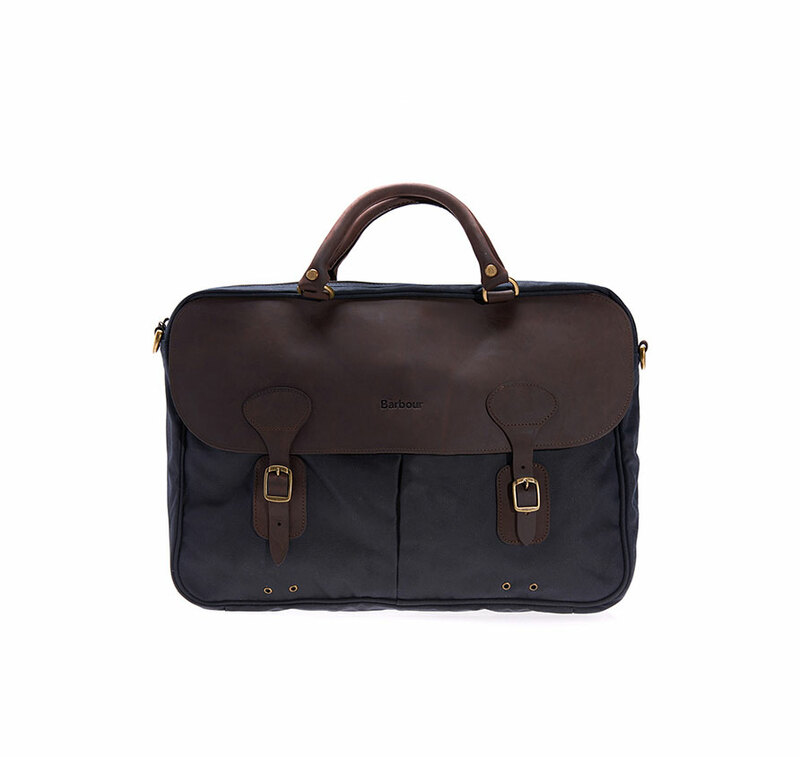 The two handles are also made from leather so carrying it is a comfortable experience and there is a detachable webbing shoulder strap included to enhance practicality. 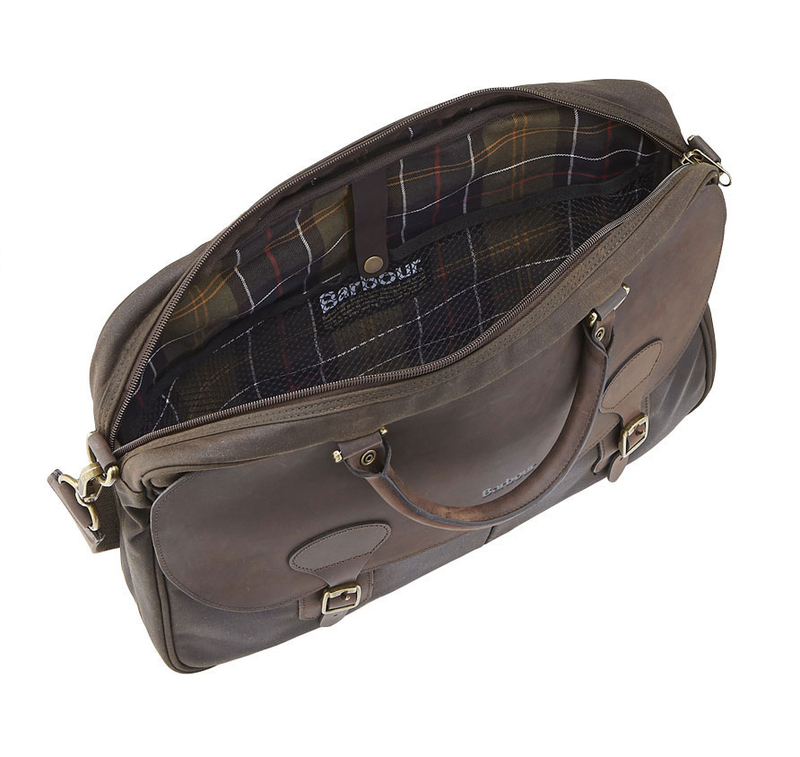 Antique brass detail and a tartan lining work in perfect harmony to create a briefcase that is better than all the rest.Choose from an olive or navy colouration to match your style. 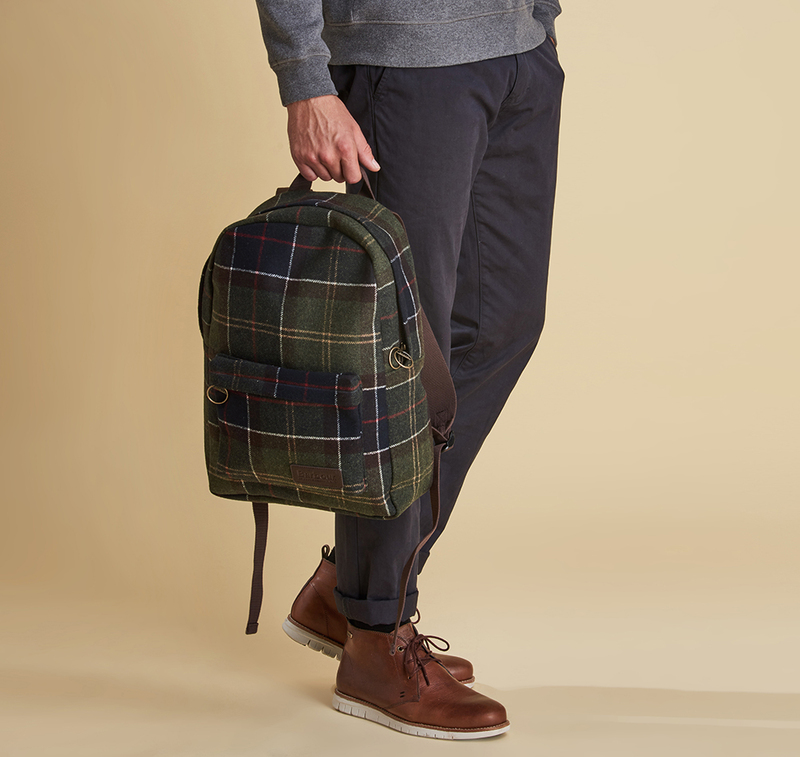 Enjoy browsing through the latest Barbour products and start creating an elegant, refined winter look today.